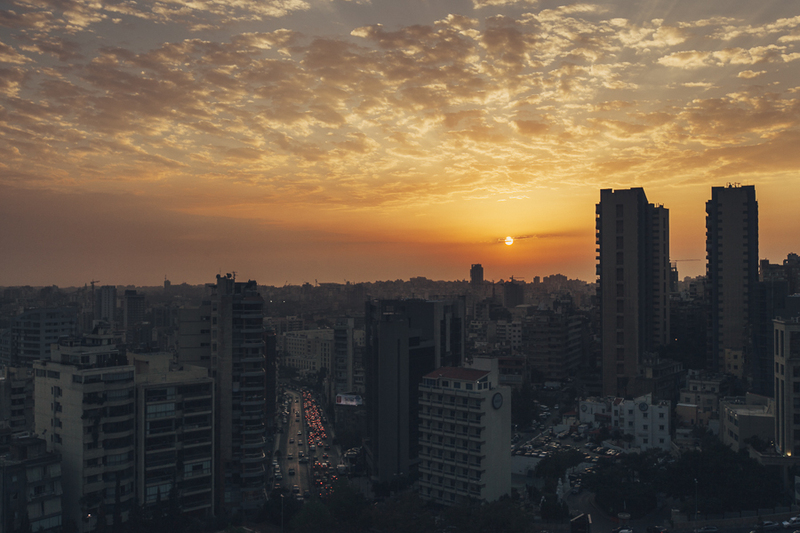 An amazing sunset during our last days in Beirut, Lebanon. This was in Achrafieh district. Dubai Financial Center, seen from the observation deck of the Burj Khalifa. Dubai, UAE. Plane over Istanbul, Turkey. Shot from Galata Tower. Basilica Cistern, Istanbul, Turkey. Built in the 6th century by the Byzantine Empire. Desert dunes in Al-Hebab Desert, Dubai, UAE.